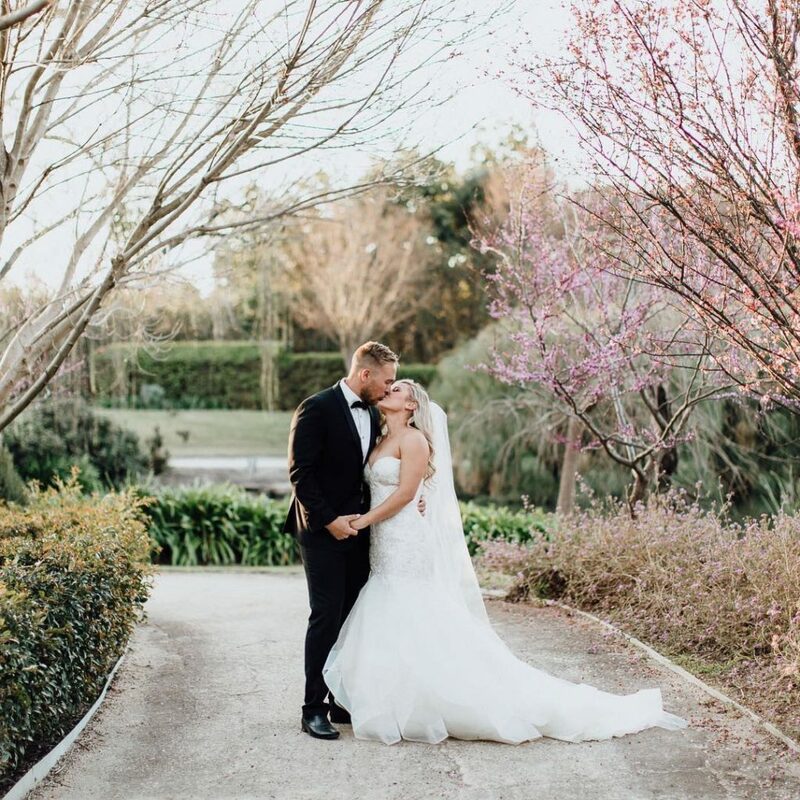 Combining elegance with nature, a Hunter Valley Gardens wedding is an experience like no other. The Gardens are the perfect location for photos, ceremonies, and receptions or, make your day completely stress-free and celebrate the whole occasion with us. Book a standard wedding package and we will upgrade you to a deluxe wedding package. Saving you up to $27pp.